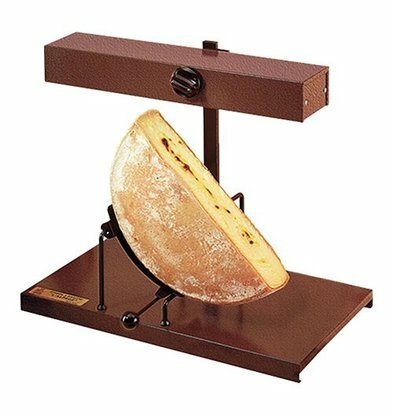 Do you often on the menu includes a cheese fondue or raclette? 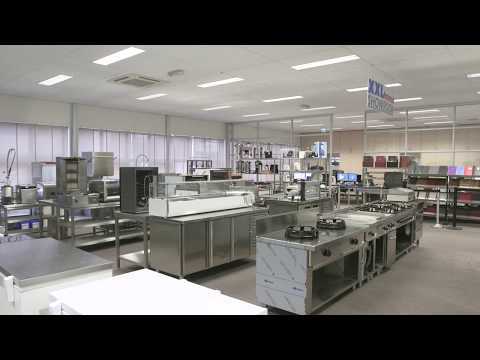 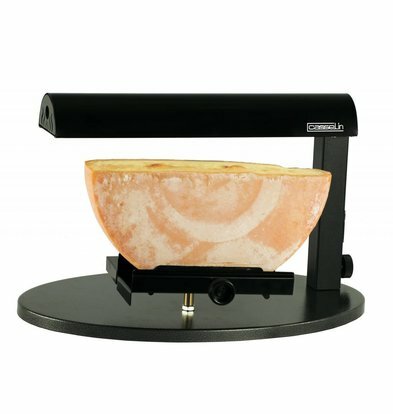 With cheese and ham holders XXLhoreca are you sure you have the years of quality products. 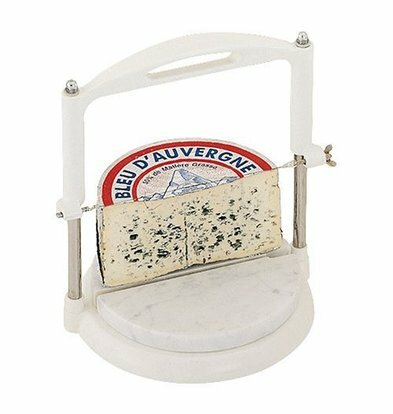 All of these items come from esteemed hospitality brands and can be ordered with heavy discounts and also be used for a home fondue fine! 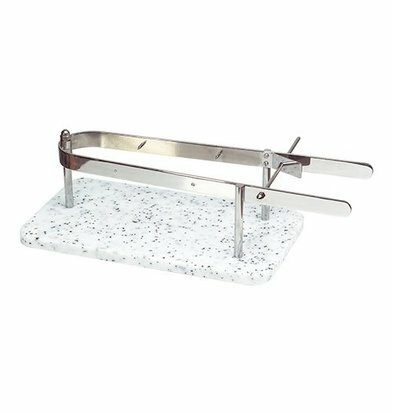 What all our cheese and ham holders have in common is that they are made of quality materials. 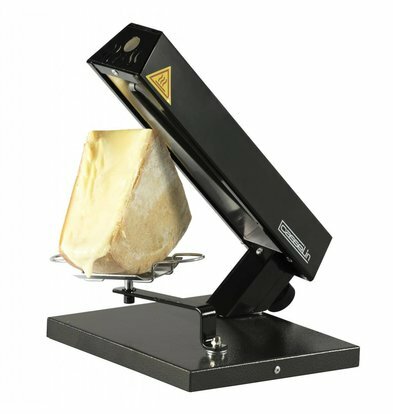 Convenient cheese and ham holders for both the private and the bar owner to purchase a solid layer at XXLhoreca! 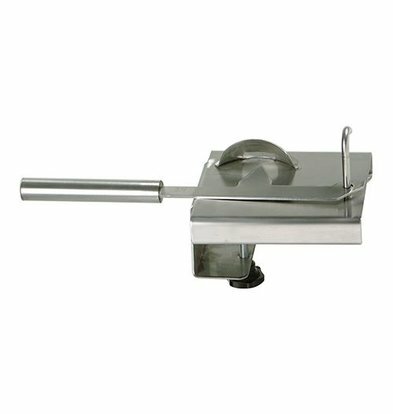 A stainless steel hamklem allows you to easily clamp and can cut the ham slices. 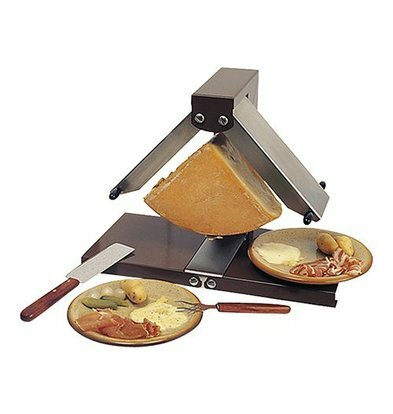 Our basic raclette device is also suitable for home garden and kitchen use and offers a traditional style raclette device with a solid foundation for the necessary stability. 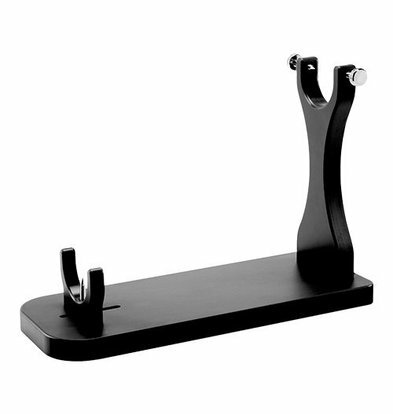 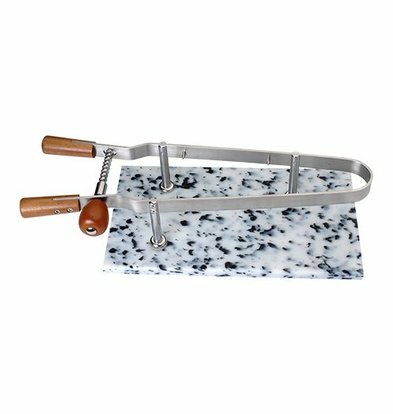 You will find in our shop also very special hospitality accessories like an oyster crushing device or a special French cheese guillotine.